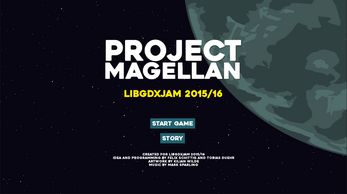 This is our entry in the LibGDX Jam 2015/2016. 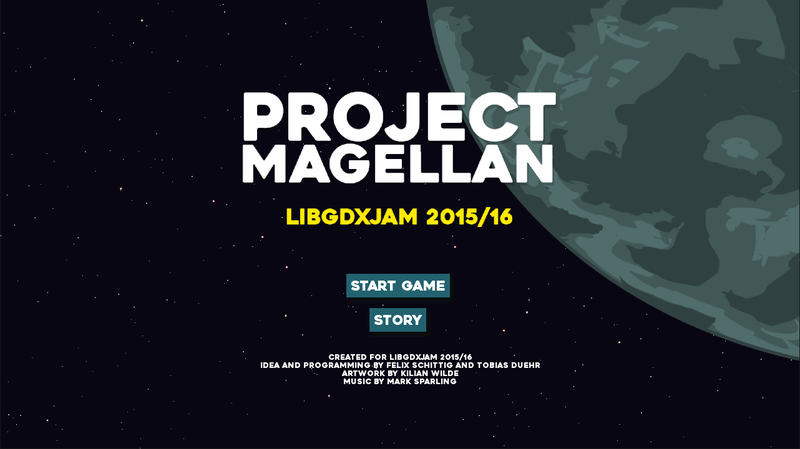 Project Magellan is a round-based space exploration game. 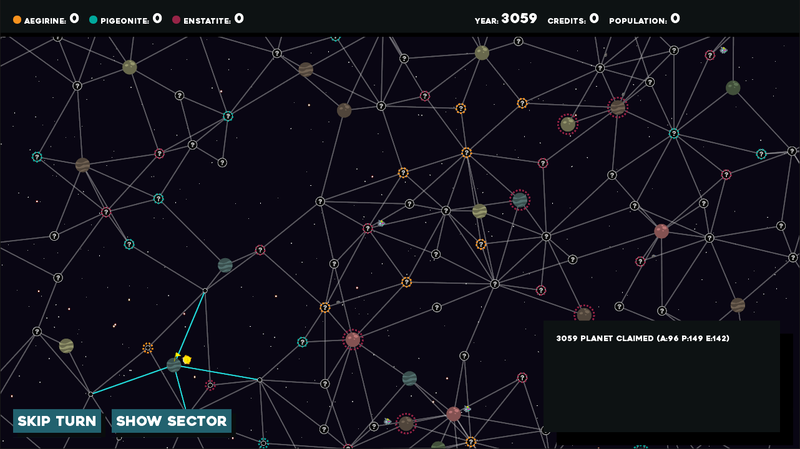 Explore and conquer a random generated universe. 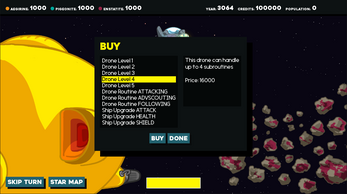 Mine resources, populate planets and buy upgrades for your ship. At the climax of World War XIV it finally happened - the earth exploded. Luckily not all hope is lost for humanity because there's you. You play as the spaceship "Trinidad" or to be precise, it's onboard A.I. After 162 years of standby you received your bootup sequence mere hours before earth shattered to pieces. You are not alone on this mission to save mankind. With you on board are 10000 humans in cryostasis, just waiting to get reactivated and populate a new home. 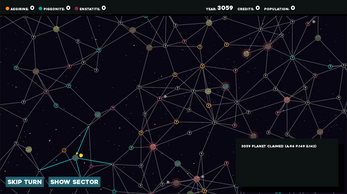 This mission won't be easy, as no one knows what is out there in the endlessness of space. 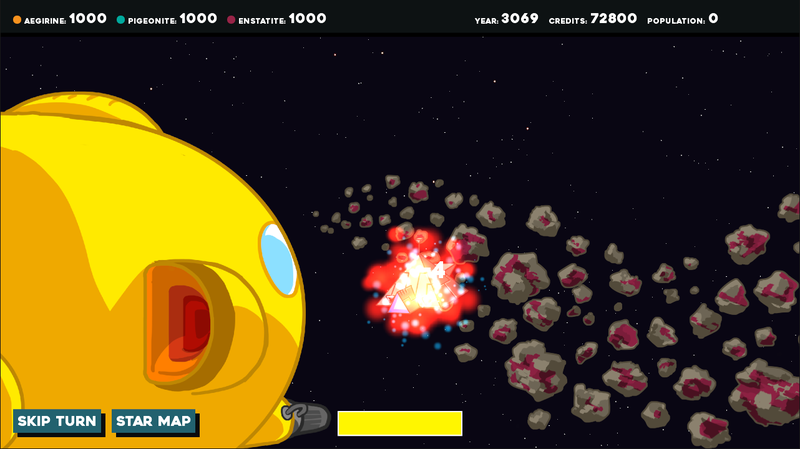 Some say, there is nothing - others say there may be an unnamed threat, capable of conquering all of the universe. 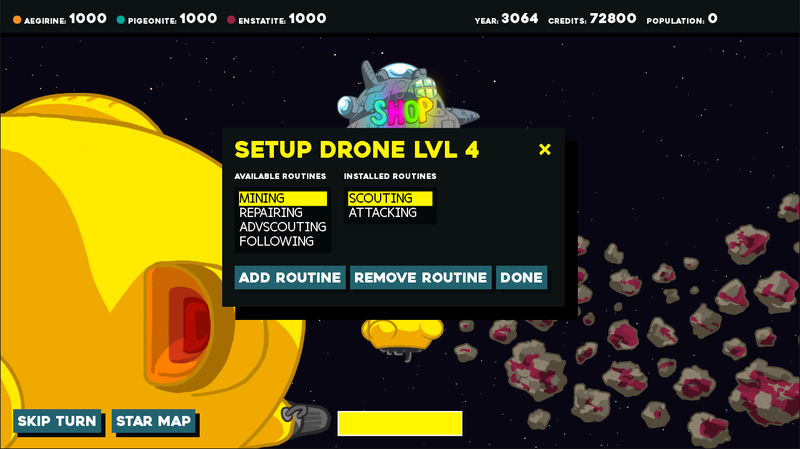 It would be amazing if you could save...otherwise, such a fun and engrossing game! We know...! 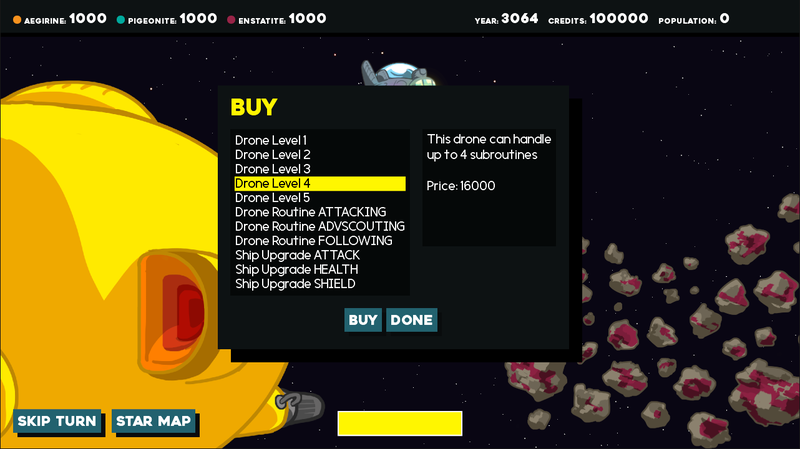 This is our top priority for future updates, actually :) Thanks for your comment!